Acts 2: 42. And they were persevering in the doctrine of the apostles and in the communication of the breaking of bread and in prayers. 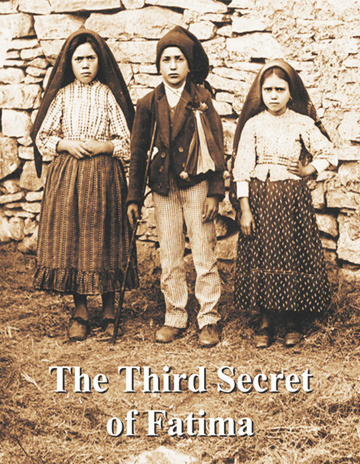 Worldwide, reports of apparitions of Jesus and Mary are surfacing. 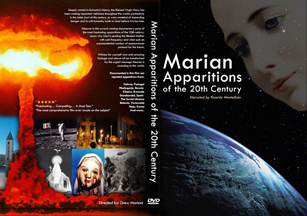 Discover in this award-winning documentary some of the most fascinating apparitions of the 20th century and the urgency of the message Heaven is giving to the world. 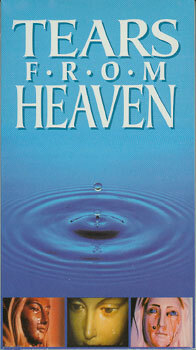 If men only knew what eternity is, they would do everything in their power to change their lives." Fatima, Portugal Deeply rooted in humanity's history, the Blessed Virgin Mary has been making repeated visitations throughout the world, particularly in the latter part of the 20th century, to warn us that we are on the brink of destruction unless we heed her messages for repentance, prayer, conversion, fasting and reconciliation. Is humanity on the verge of self-destruction? Can the world be delivered from the fear engulfing it today? 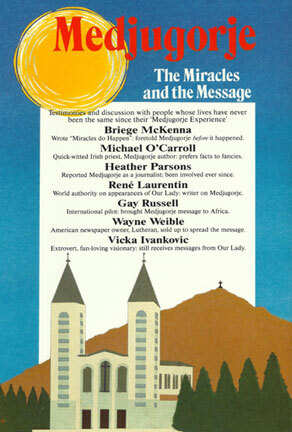 Fatima Portugal, Beauraing & Banneux Belgium, Garanbandal Spain, Zeitun Egypt, Akita Japan, Medjugorje, Yugoslavia, Bethania Venezuela, Kibeho Rwanda, Naju South Korea, Ukraine and more … VHS Video.